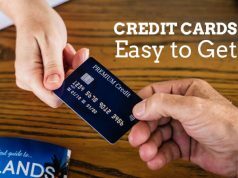 As the name suggests, here in this article we would be getting to know about the Credit Card Act. 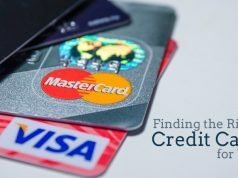 As the name suggests, here in this article we would be getting to know about the Credit Card Act i.e. Change it brought about in the Credit Card Industry. CARD Act also called Credit Card Accountability Responsibility and Disclosure Act of 2009, was as an US federal law brought into force by Obama Administration. It brought about a fundamental change in the SOPs (Standard Operating Procedures) of Credit Card Industry. 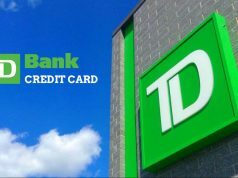 In other words, it changed the way credit card companies (issued credit cards, charged for its services and ran the credit card game). It came into force on 22nd May’ 2009 with an aim to add teeth to consumer rights. Despite the reforms being of an encouraging nature, but yet they do not offer complete protection to credit card users. Credit Card Companies can still increase interest rates on future purchases made using card and there is no cap i.e. upper limit on interest rates. Business and Corporate Credit Cards are left out of the CARD act security umbrella. If credit card accounts are variable APR based (the majority of them are as of now), then interest rates can go up proportionately with prime rate. 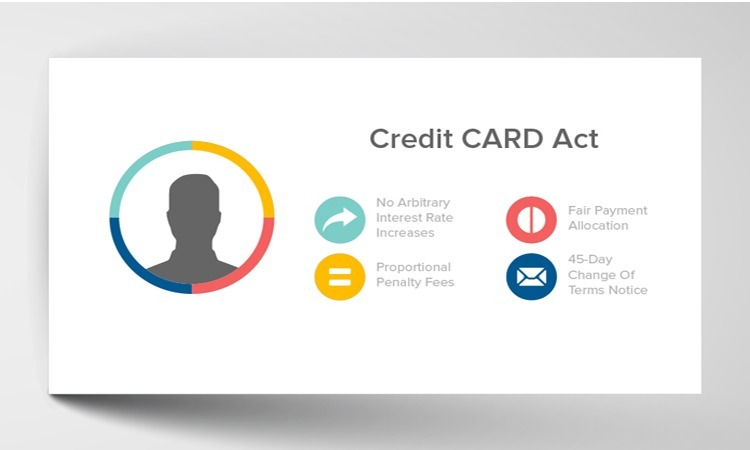 Moreover, credit card companies still continue the practice of account closure and abruptly slashing credit limits in the absence of any provision for law mandated prior warning to cardholders. To conclude, Credit Card Act or CARD act was a move by Obama Administration to avoid the repeat of history i.e. subprime mortgage crisis that he inherited from Bush Administration. He achieved all this by overhauling the operating basics in complete, of US Credit Card Industry and world in entirety.